Transparent White Star Trail With Particles. 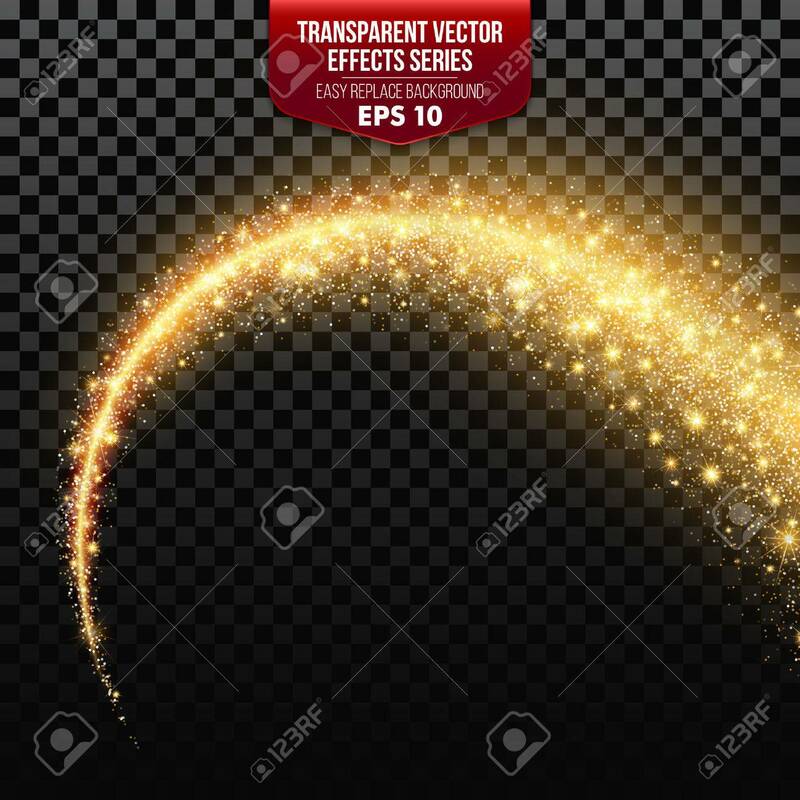 Vector Effects EPS10 Royalty Free Cliparts, Vectors, And Stock Illustration. Image 52434465.